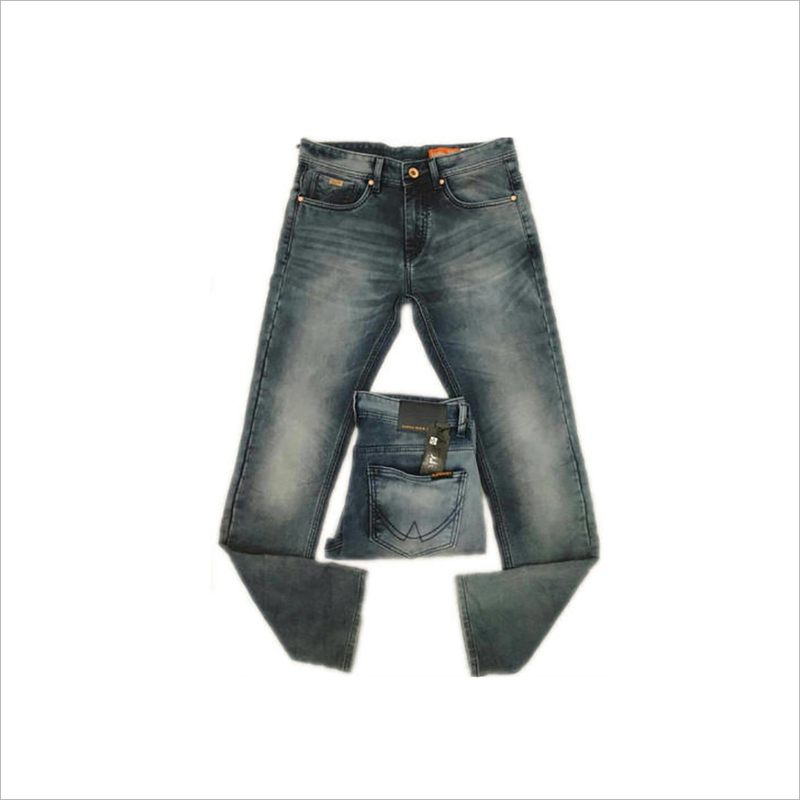 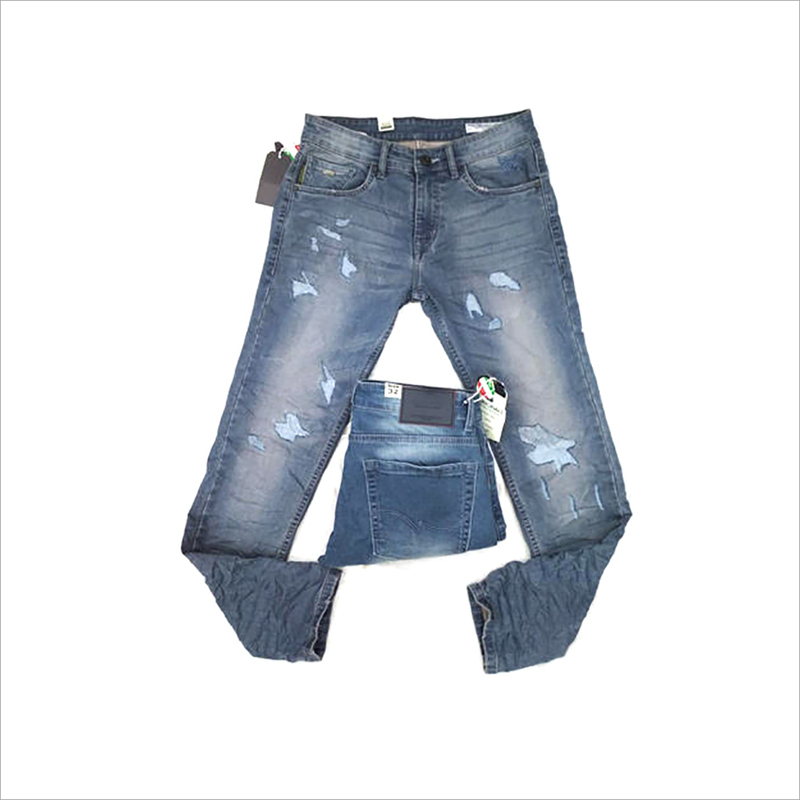 Designed to suit on going fashion trends, the offered range of Men Jeans is appreciated for its perfect fitting. 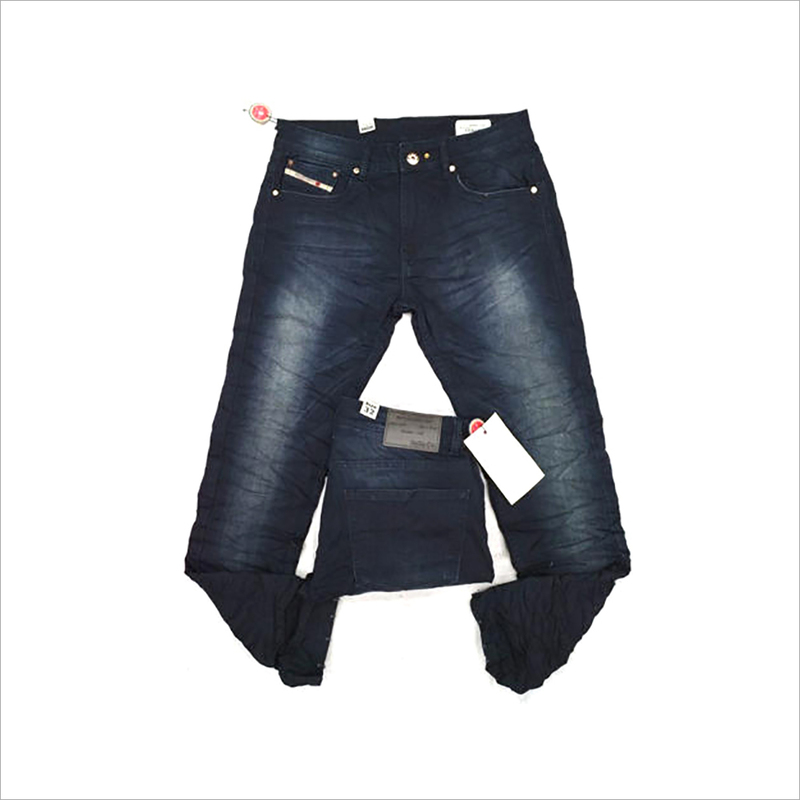 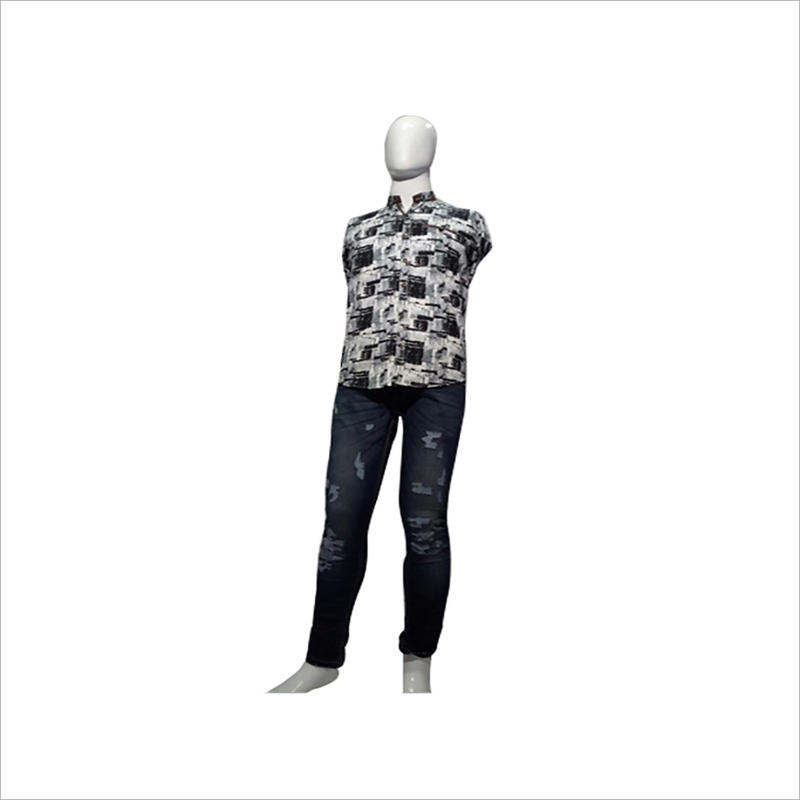 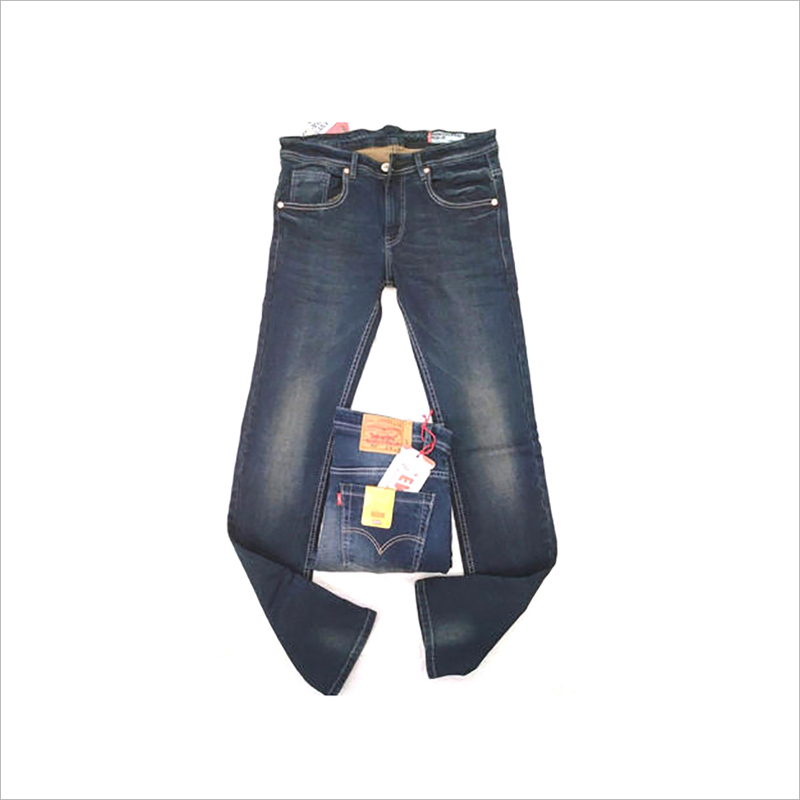 These stretchable jeans are made of top grade denim fabric which is skin friendly and of breathable quality to provide optimum comfort of their users. 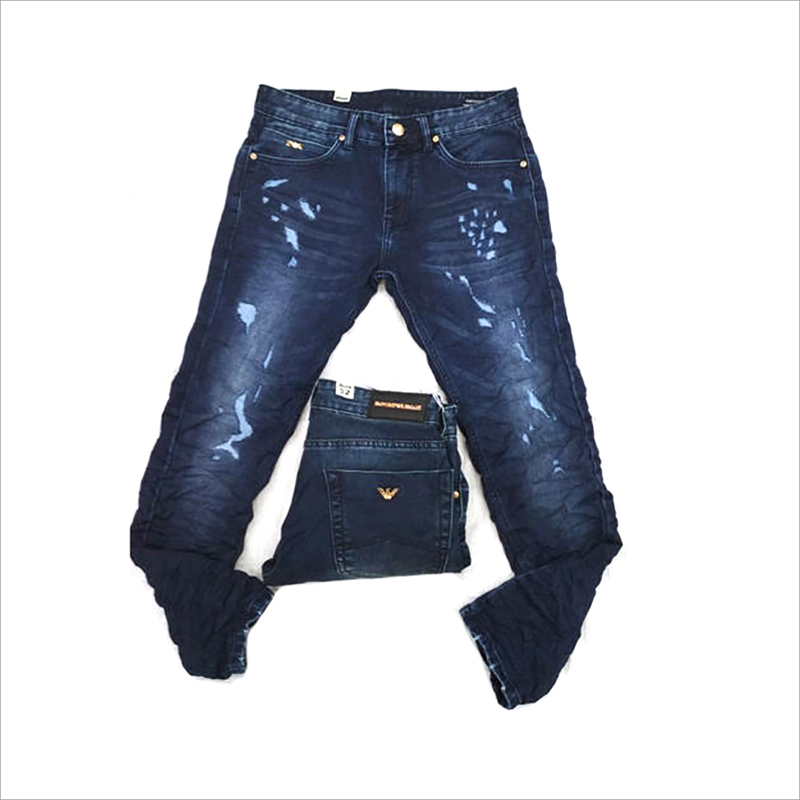 The stitching standard of their button, lining and zipper guarantees about the unmatched quality of these outfits. 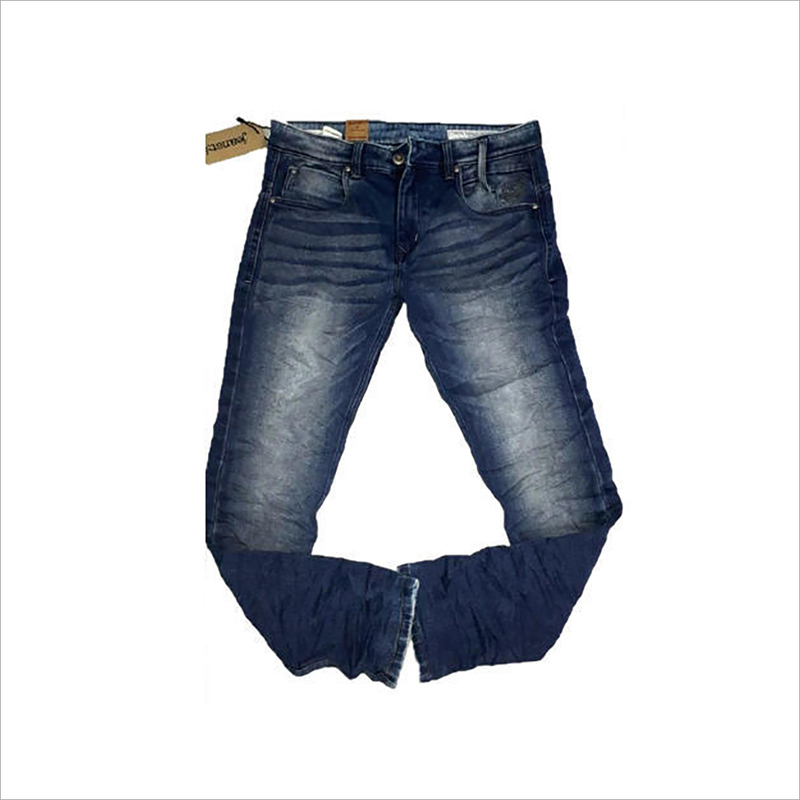 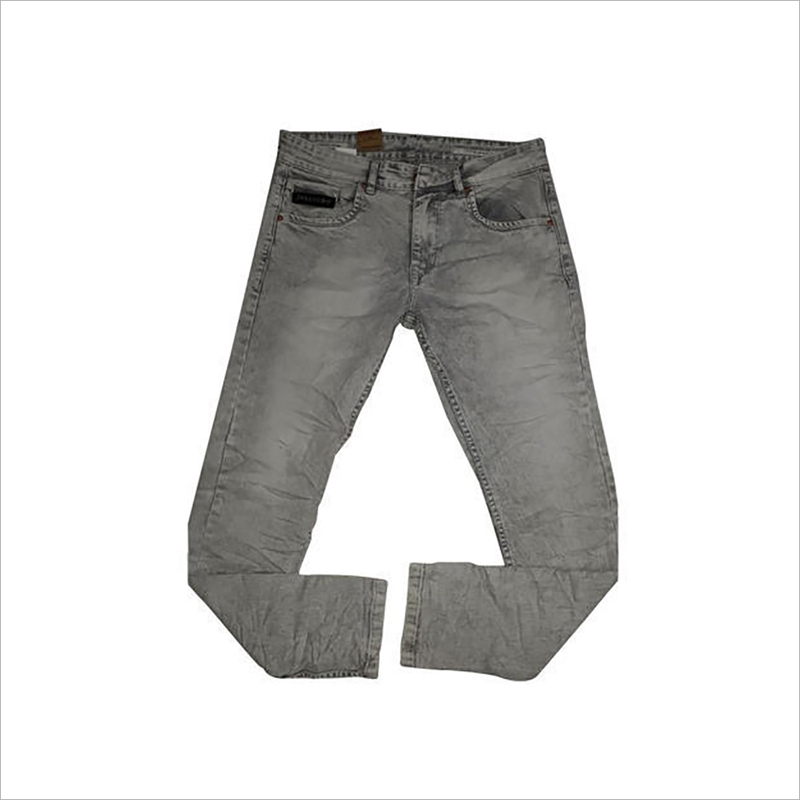 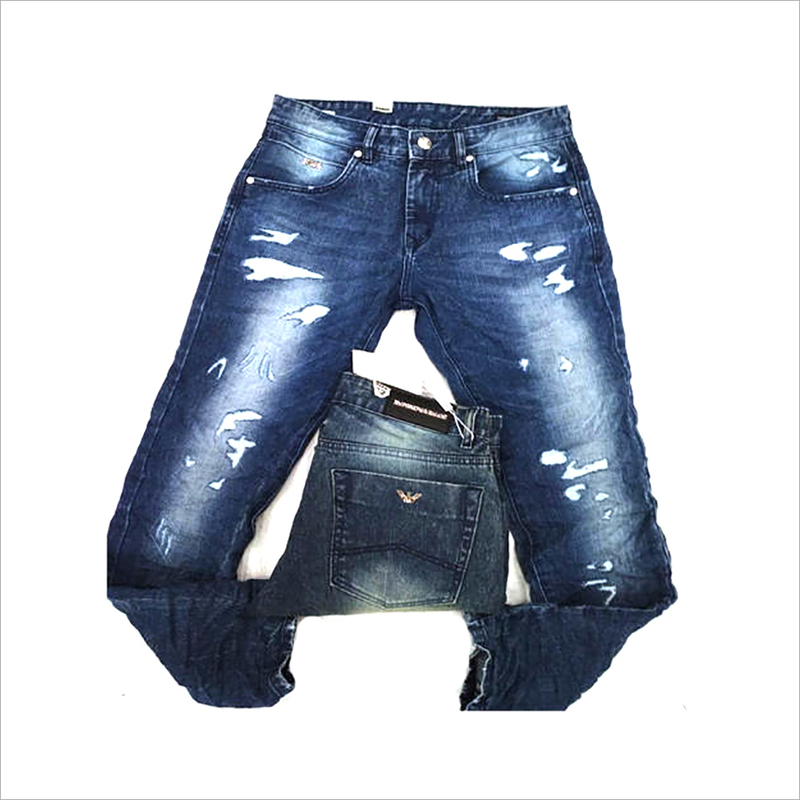 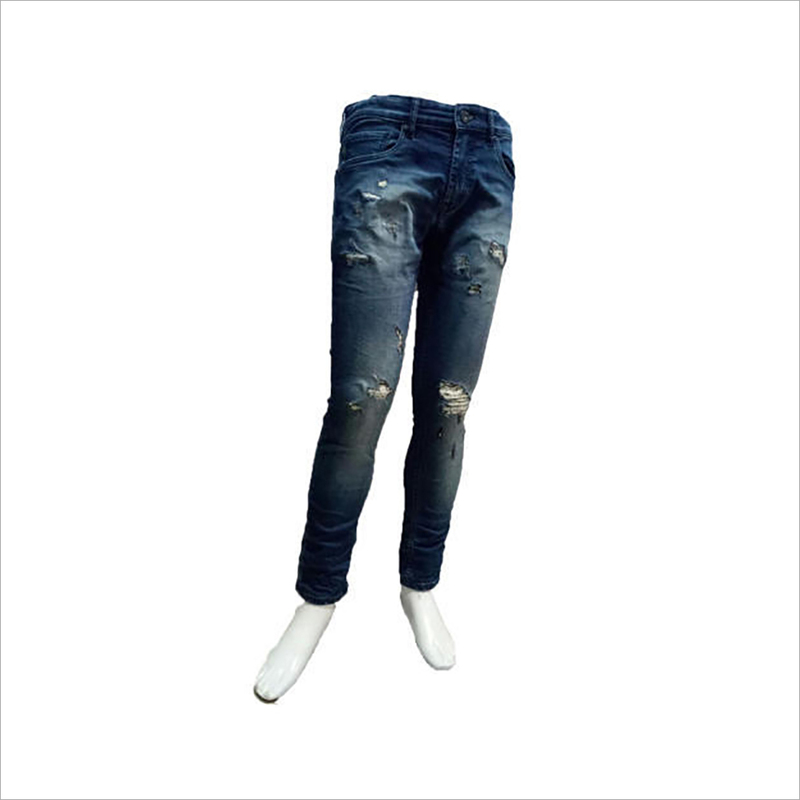 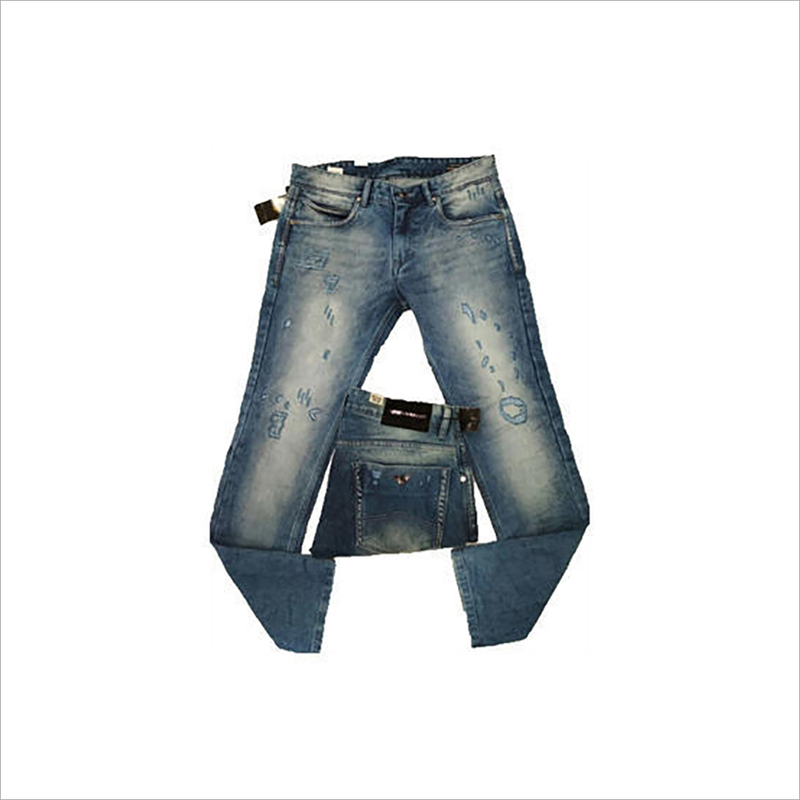 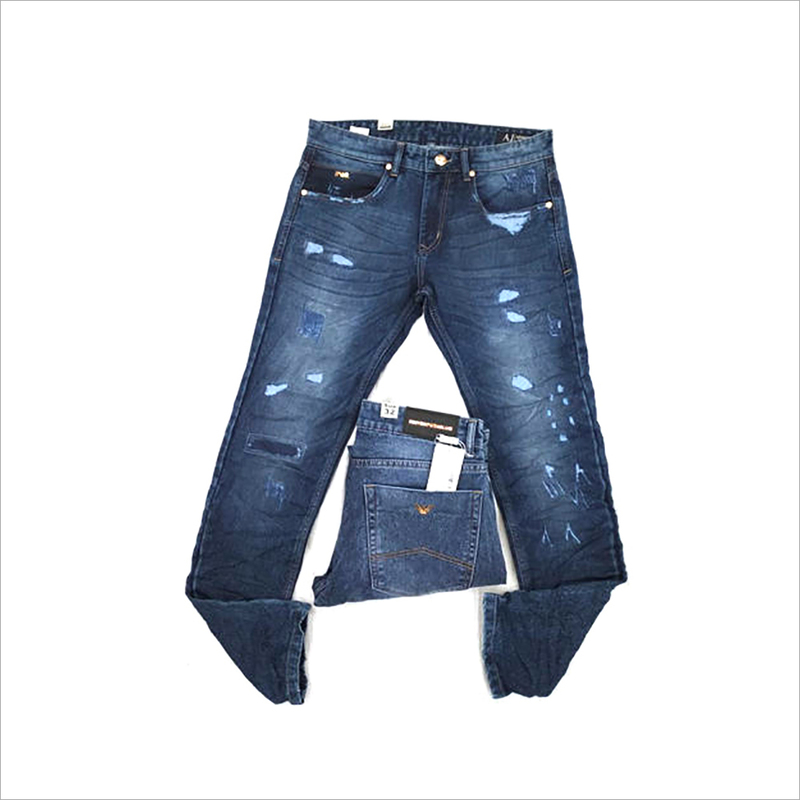 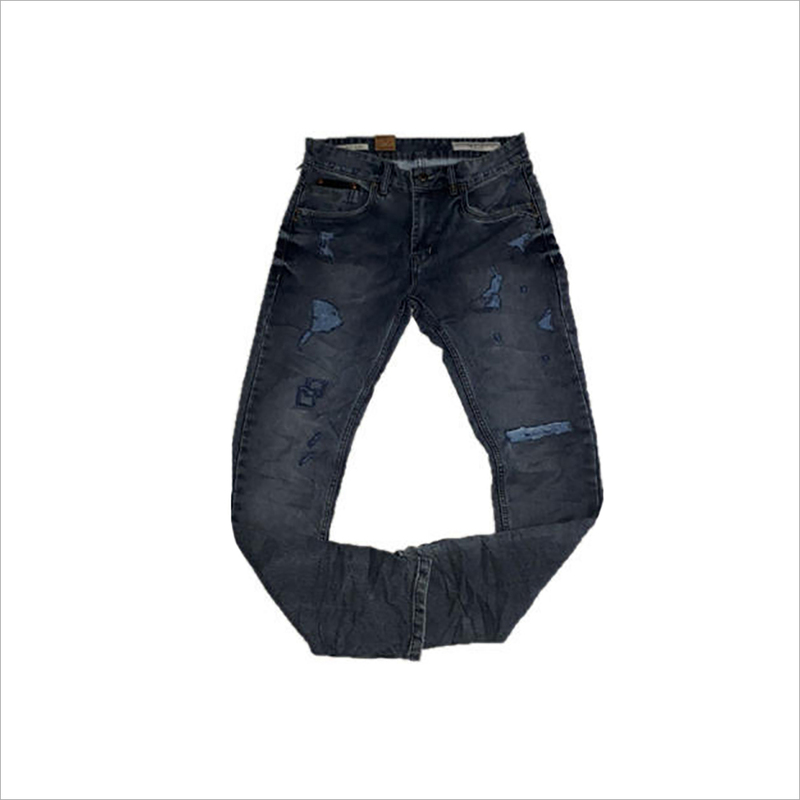 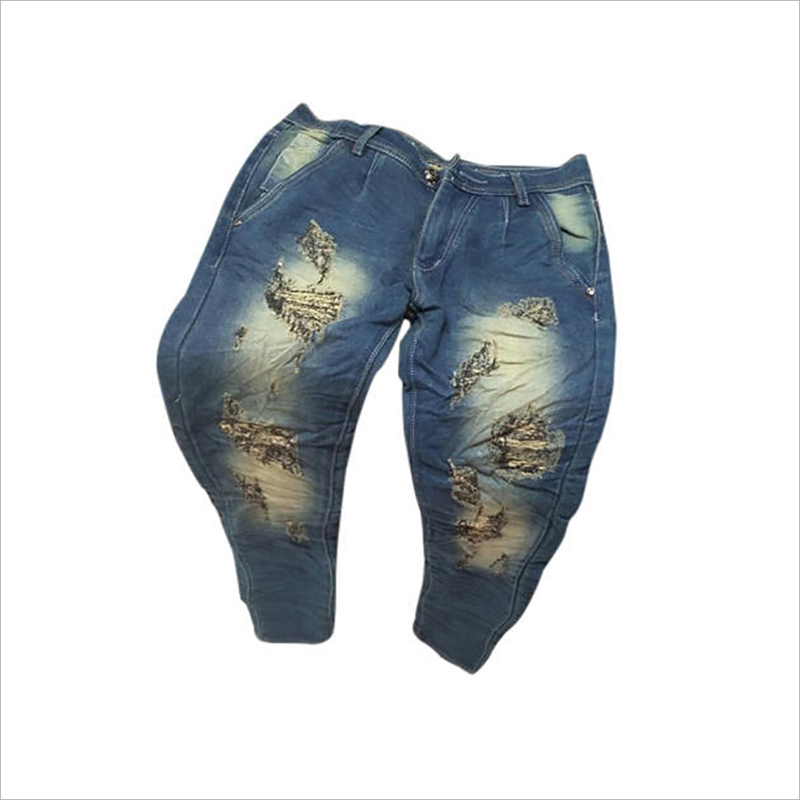 The stone washed surface of these jeans is meant for providing distinctive worn out look which has become one of the most popular fashion trends. 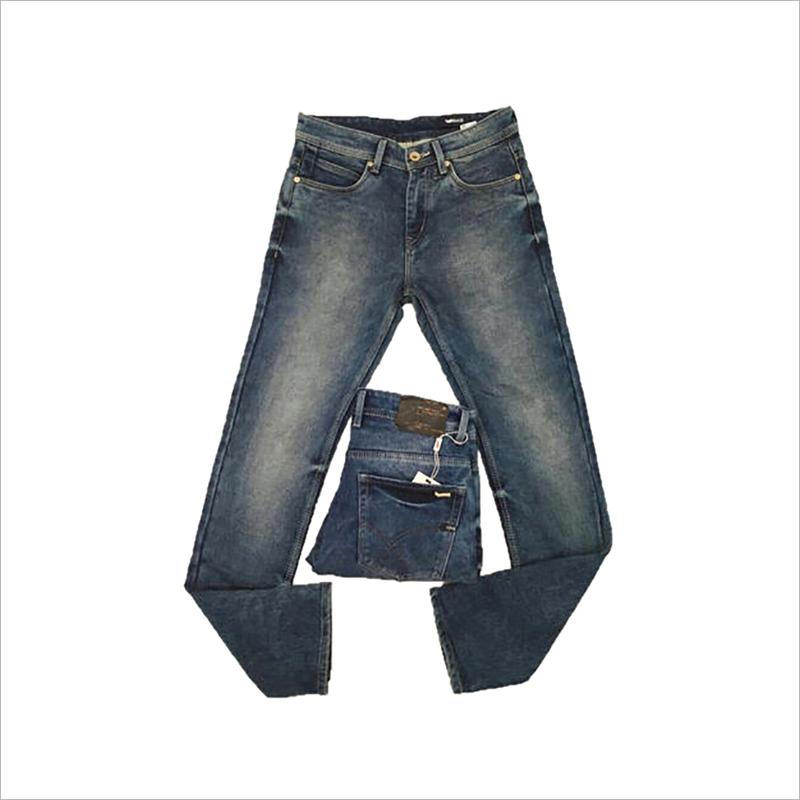 The offered Men Jeans are convenient to maintain for their shrinkage proof fabric, tear protected weaving pattern and colorfast nature.